Join the Clinton Center on Thursday, February 21 at 6 p.m., for a discussion with three nationally-acclaimed, Arkansas-based artists for Contemporary Craft: A Conversation, moderated by Brian Lang. 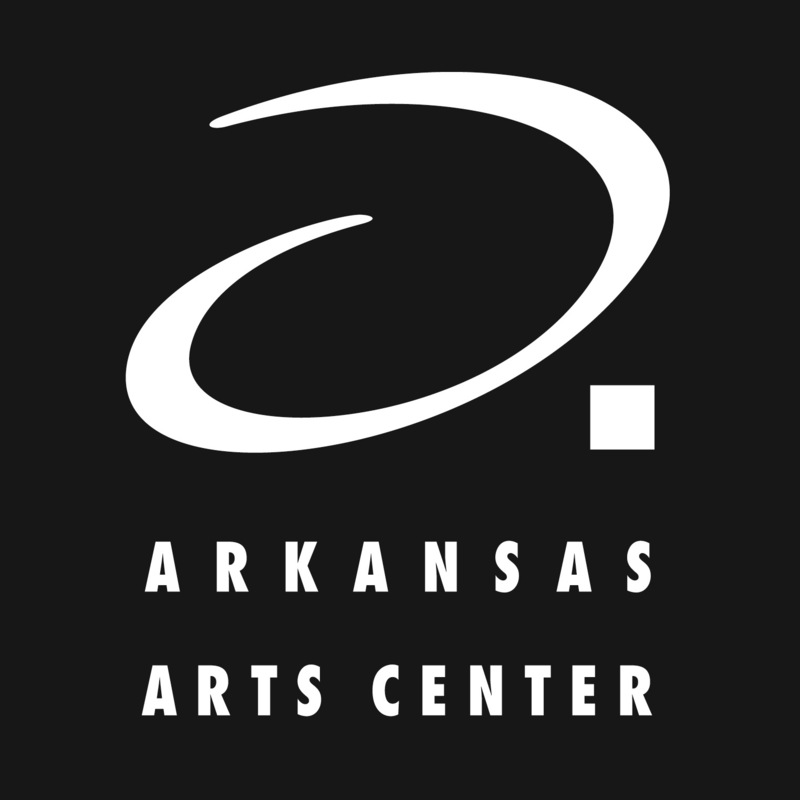 The panel will discuss contemporary craft art in Arkansas, the evolution of their work, how craft art is different than traditional fine art, and the role they think craft art plays in reflecting culture. Brian Lang is the chief curator and Windgate Foundation curator of contemporary craft at the Arkansas Arts Center. Linda Nguyen Lopez is first-generation American ceramic artist of Vietnamese and Mexican descent. Her abstract works explore the poetic potential of the everyday by imagining and articulating a vast emotional range embedded in the mundane objects that surround us. She is currently an Instructor and Interim Head of Ceramics at the University of Arkansas in Fayetteville. James Matthews is a documentary artist with a bias toward the human-made landscape, manual processes, and the physical object. His Eviction Quilts series features works made from clothes and bedding left curbside after an eviction. Matthews lives in Little Rock. From Huntsville, Leon Niehues has been making baskets, sculptural baskets, and bentwood sculpture for 36 years. While using traditional materials and techniques, he adds innovative ideas, methods of construction, and new and unique materials to his pieces. Niehues, and his wife Sharon, were included in The White House Collection of American Crafts. This program is held in conjunction with the Clinton Center’s current temporary exhibition, The White House Collection of American Crafts: 25th Anniversary Exhibit. The collection was originally assembled in 1993, at the request of First Lady Hillary Rodham Clinton. The White House Collection of American Crafts was created to coincide with the year designated “The Year of American Craft: A Celebration of the Creative Works of the Hand” by a Joint Resolution of Congress and a Presidential Proclamation by President George H. W. Bush. The collection includes 73 works created by 78 of America’s foremost craft artisans. Today through May 1, the Arkansas Arts Center plays host to photographer Nathalia Edenmont’s first major U.S. exhibition. Nathalia Edenmont: Force of Nature is the artist’s first solo exhibition in a major American museum and features ten, richly colored, large-format photographs. Five of the photographs, including Eden, a self-portrait of the artist, are recent works and have never before been exhibited. Force of Nature is organized by the Arkansas Arts Center and Nancy Hoffman Gallery (New York City) and is presented in conjunction with the Garden Club of America Zone 9 annual meeting, which occurs in Little Rock in late-April 2016. Born in 1970 in Yalta, Ukraine, Nathalia Edenmont moved to Sweden by the age of 20, realizing that life in the former Soviet Union was disintegrating and held no future for her. At 27, Edenmont enrolled in the Forsbergs Skola to study graphic design. At the school her artist-mentor, Per Hüttner, encouraged her to visualize her inner pictures and to try to capture them with the camera. Using a large-format Sinar camera with 8×10 film and many lenses, Edenmont works with a team of eight to twelve people over the course of one day to compose a single “shot.” She has two camera assistants (both professional photographers), a hair stylist and a dressmaker. Edenmont is a two-time recipient of the Konstnarsnamndens Arbetsstipendium, a grant awarded by the Culture Department in Stockholm, Sweden. Her work has been exhibited internationally, including museums in Sweden, Russia and Germany; Nathalia Edenmont: Force of Nature is the artist’s first solo exhibition in a major American museum. Edenmont will speak at an AAC Member Lecture & Late Night event at 6 p.m. on Thursday, January 21. A book signing will immediately follow the lecture. Nathalia Edenmont: Force of Nature is sponsored by Tipton & Hurst, Kara and David Dowers for Annie Dowers and Dr. and Mrs. Charles Cole.